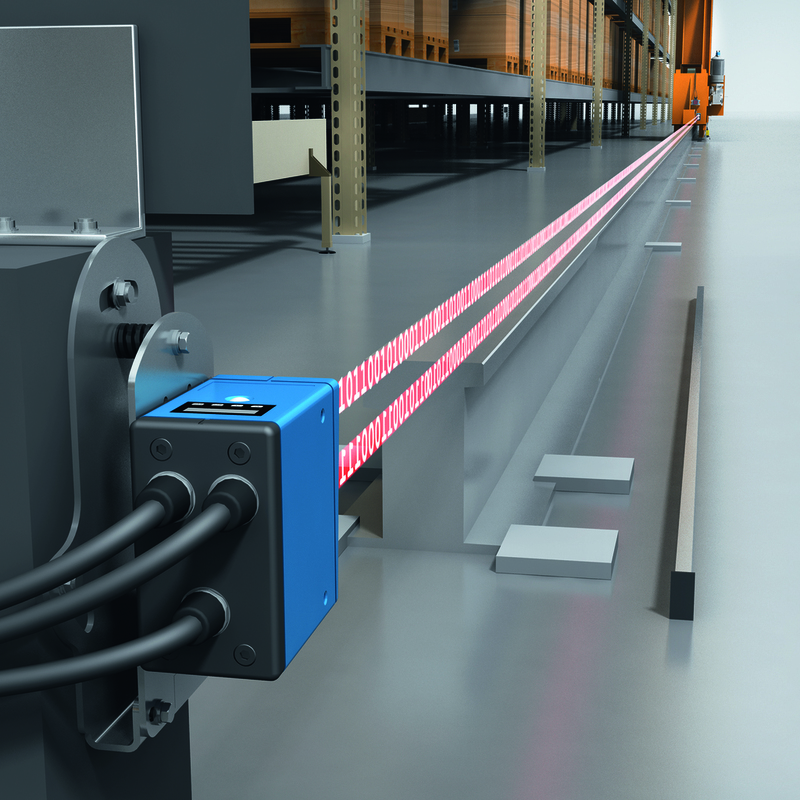 The new SICK ISD400 Pro fast Ethernet optical data transmission system enables storage and retrieval cranes in automated high bay warehouses and coldstores to be operated with – what the company says – is unparalleled speed, safety and precision. The ISD400 PRO’s line-of-sight data exchange supports cable-free positioning of storage and retrieval machines (SRMs) and gantry cranes. With a bandwidth of 100Mbit/sec and protocol-independent Ethernet communication it transmits the large amounts of data needed for the latest warehouse technologies including support for the growing use of CCTV cameras for warehouse aisle monitoring. 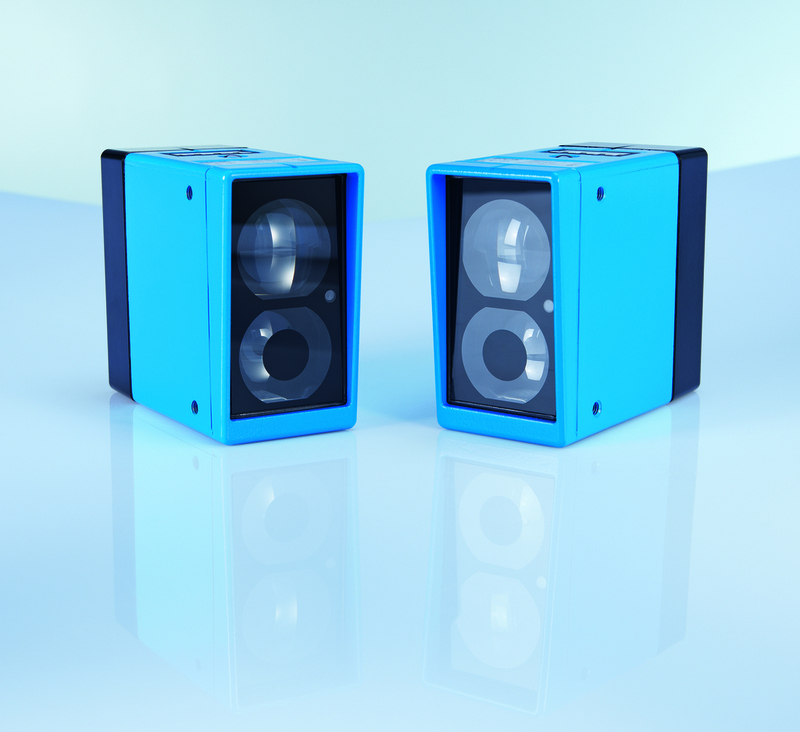 The ISD400 Pro covers almost all warehouse aisle lengths with a transmission range from 0.2 to 150 metres.